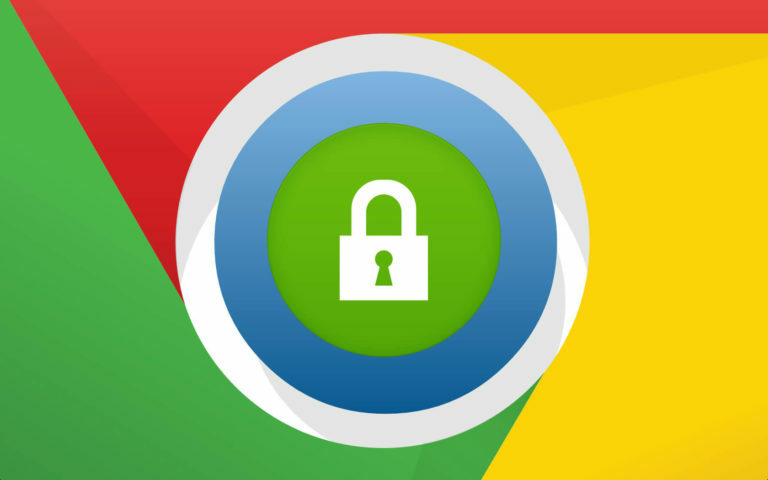 Google launched a new Chrome plugin dubbed Password Checkup, that will alert users when their login details have been compromised, whose information is found in their recent “Collections” leak, and will prompt a warning message to update their information. While the “Collections” leak is Google's Archive of about 4 billion usernames and passwords, and all credentials that it feels have been compromised in recent times. On installation, all your login details entered across various sites will be checked against the database of breached usernames and passwords and a warning will be issued if your details matches any compromised record. The Password Checkup extension automatically identify when a login details is compromised in any third-party data breach, with the passwords stored in an encrypted form, and the warnings against it stored locally on your machine. Google maintains that users personal information are safe, as such sensitive data are encrypted, there is no way anyone can intercept or access the data. As Chrome already offers password generator tool, if it detects that your credentials has been stolen, the Password Checkup will ask you to change the login details, and Chrome will store the new password automatically in a password credential file, that is if you choose the option, and use it to log you into a site automatically in any future visits. Google also rolled out a related security feature called Cross Account Protection, to help in availing another line of defense to users using third-party apps, that is if you use your Google account to log into other sites. The company will be working with the Internet Engineering Task Force (IETF) and OpenID Foundation, with other major technology companies to secure users accounts using the Cross Account Protection tool behind the scene. And any event your account is compromised, Google will notify all the apps and websites that you’ve logged into with your Google account to make sure your other accounts are protected.